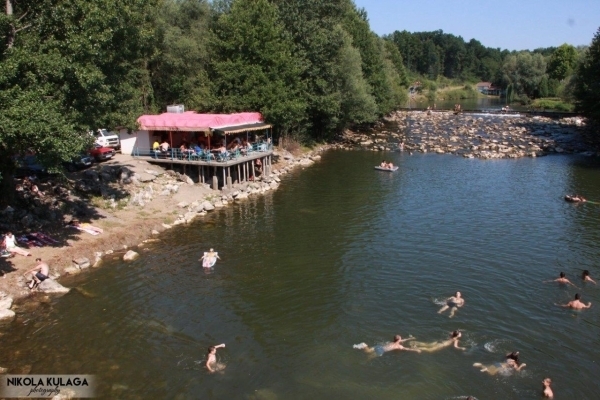 The river beach is located at the right bank of the Ukrina River, while nearby the beach there is a smaller restaurant which is opened during the summer. 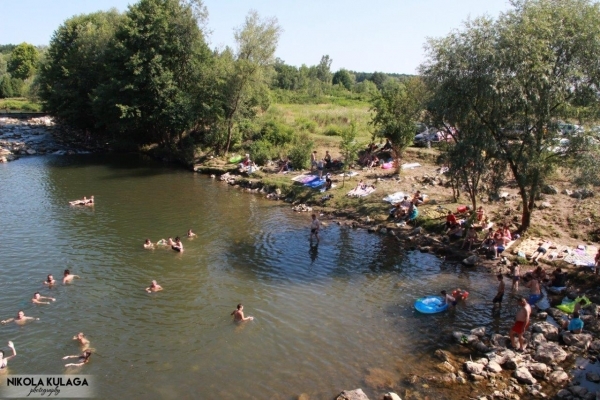 The excursion site is usually visited by inhabitants of Osinja area, as well as the villages of Prnjavor which are located on the banks of the Ukrina River. 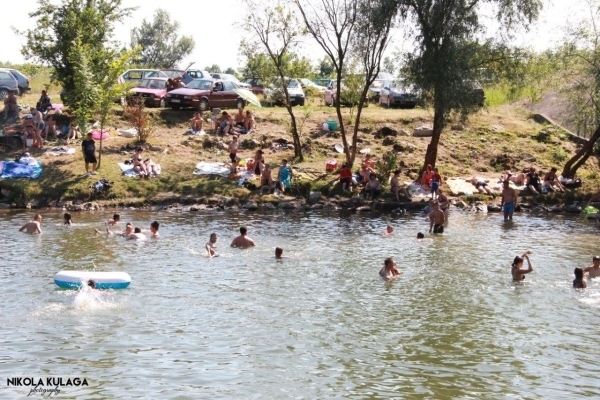 The visitors usually come during the summer, in order to bathe and relax, but also to engage themselves in some sports activities. 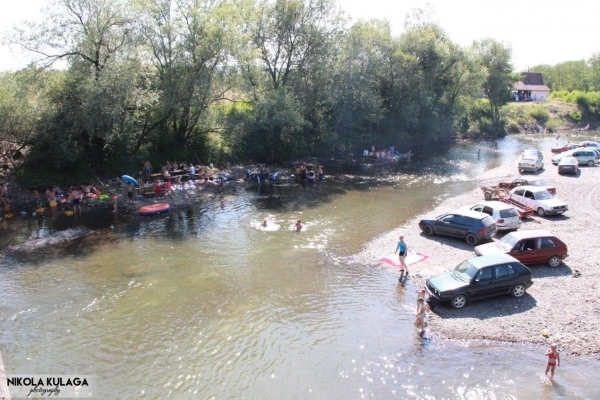 On the river beach various cultural and sports events are held, while volunteer camps and fishing competitions are also organized. 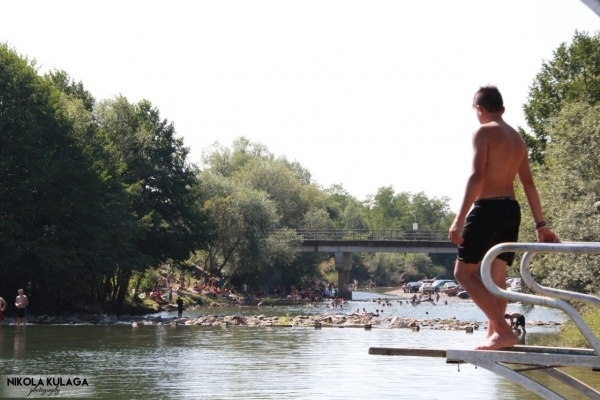 From 2001 to 2012 the International Poets Meetings “Prljača” have been organized on the river beach.